← Episode 24 of the ODDcast PODcast is Live! 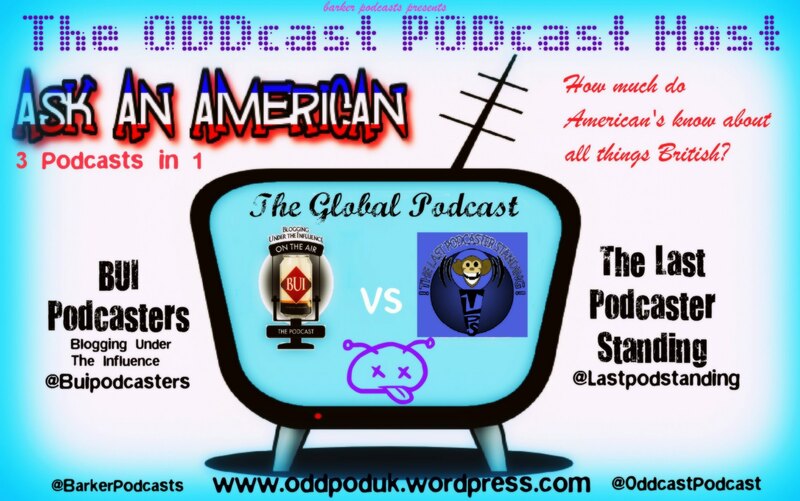 Posted on January 8, 2012, in ODD News, Podcasts and tagged ask an american, bui podcasters, chelmsford, chelsmford, comedy, essex, humour, last podcaster standing, oddcast podcast, podcasts. Bookmark the permalink. Leave a comment.